Unless you avoid talk-radio like the plague you've probably heard Dave Ramsey while you've been out on the road. If you have, then you likely know about the cash-based envelope system and his educational series Financial Peace University. 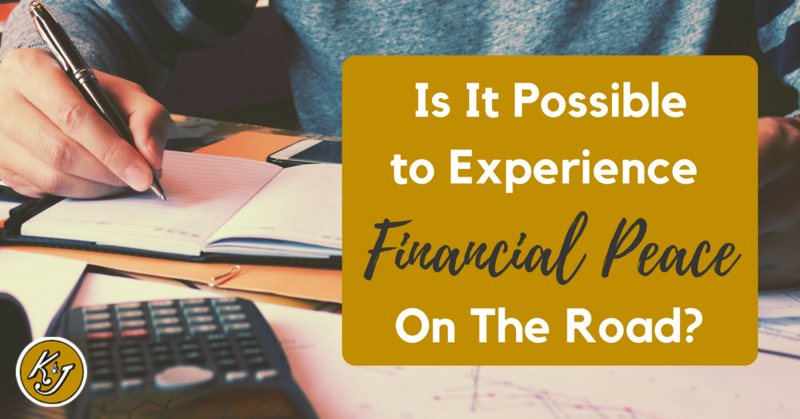 While both are amazing resources that we highly recommend, you don't have to go full-on-Dave-Ramsey in order to see the benefits of budgeting. Learning the basics of budgeting is a great way to dip your toe into financial planning for your trucking business, and your life. 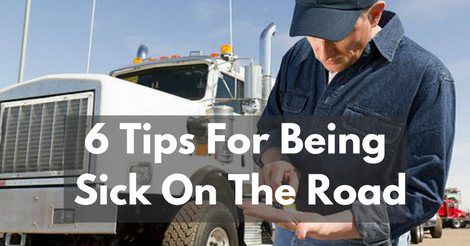 Here are a few tips for a balanced approach to being a financially responsible driver or owner operator. Can marriage while out on the road together actually work? Brad and Bonnie Hendriks know it can. They've been trucking together for five years and they still love it. Whether working 24 hours a day 7 days a week with your spouse sounds like a dream or a nightmare, you have to admit it is certainly unique. 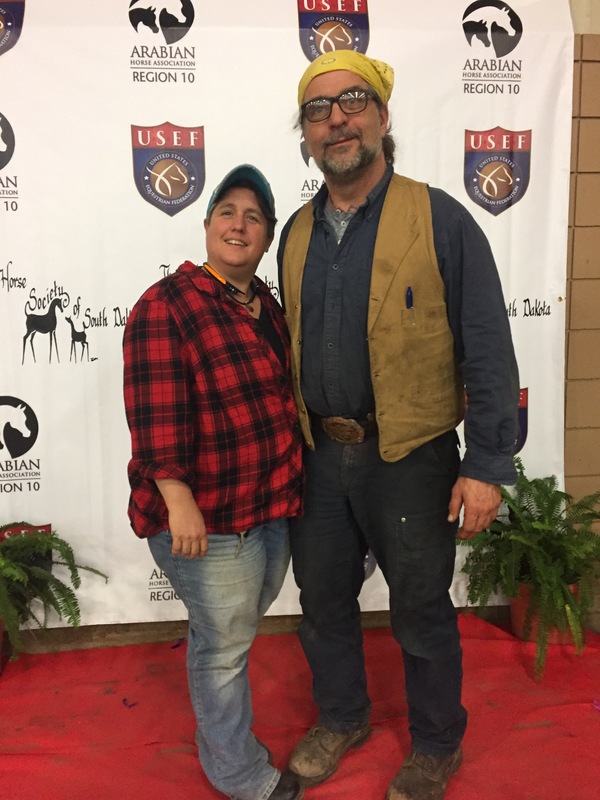 The Hendriks, owner operators with K & J, shared their feelings about team road life for anyone considering hitting the road with their significant other. We have always prided ourselves on being a family owned trucking company. 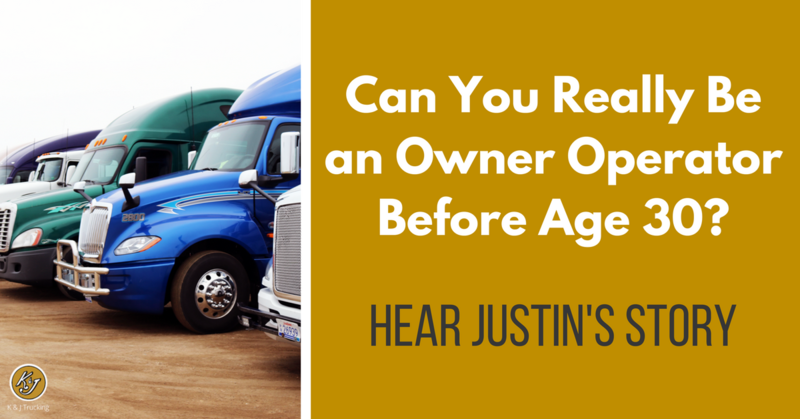 K&J owner operator Justin Hamann likes being a name instead of a number. “Everybody is family-oriented here. You can talk to anybody and they talk to you like a family member instead of just an employee," Justin said. But Justin isn't the only member of his family at K&J—continue reading to learn about how his family is part of our family, and how that helped him on his path to becoming an owner operator truck driver. As a trucker, you have some of the best office views in the world. Beautiful sunsets and sunrises, quaint countryside and bustling cities. These can change slightly with the winter months - snowfalls are beautiful, too, but frozen windshields and icy roads can make the beauty dangerous. Ever had to pull over to puke? We sure hope not! Being sick is never fun. And whether it's aches, pains, chills, a fever, stomach discomfort, or drowsiness, symptoms of sickness can severely interfere with your life. Being sick while OTR, however, is a whole extra layer of torture! Hello! I'm Summer Jakopak and I'm a driver for K & J Trucking. I've committed to try and lose weight over the next few months and K & J asked me to blog about my efforts to lose weight while on the road. Here is the first installment! 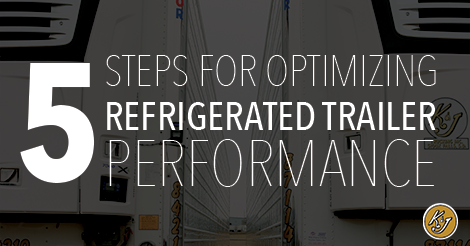 It is no secret that well-optimized reefers have rising profit margins. 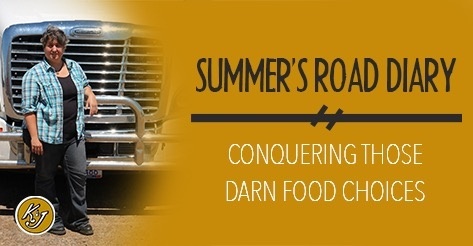 It costs more to run a refrigerated trailer, and customers pay more for reefer transport. If you can figure out the formula to optimize reefer performance and minimize your cost, you too can increase your profit margins! Read on for our 5 helpful steps! As the saying goes, nothing is certain but death and taxes. Tax season is upon us, and at K&J Trucking we want to make sure you are prepared so we asked resident expert in trucker taxes, tax preparer Tara Thompson, for her expertise. 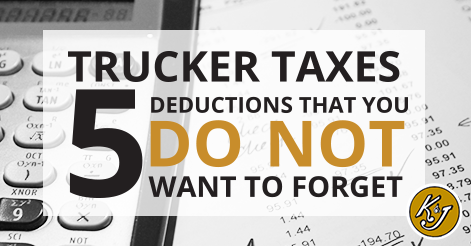 Here are five common deductions that all OTR drivers should be taking on their taxes. 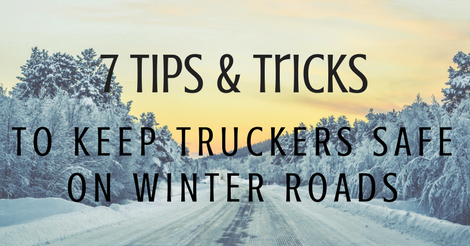 If you've been in the trucking world for long, you probably dread the onset of winter and the need for snow chains. 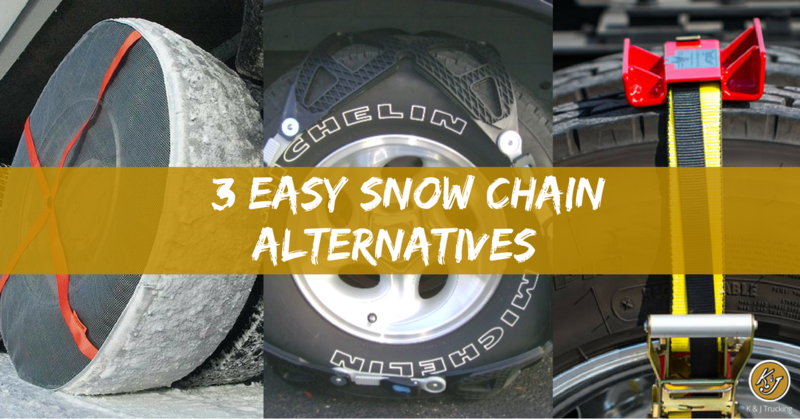 Thankfully there is a great snow chain alternative out there. 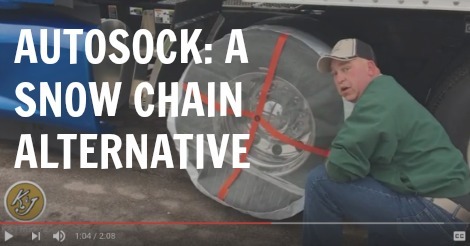 AutoSock is a tire cover made of tough fabric that increases traction on snowy and icy roads. It is so easy, a one-handed man can do it. But don't take our word for it... hear it from the One-Armed Bandit, Joe Gum!